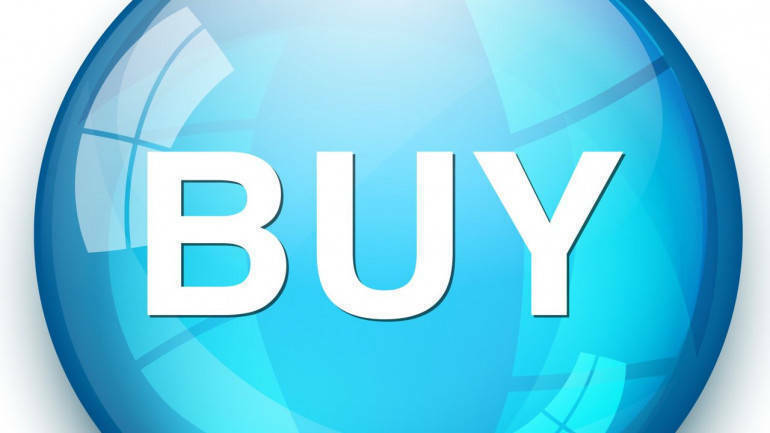 ICICI Direct is bullish on Larsen and Toubro has recommended buy rating on the stock with a target price of Rs 1655 in its research report dated March 19, 2019. Larsen & Toubro (L&T) has announced a three part all-cash deal to acquire MindTree Ltd. Firstly, L&T has entered into a definitive share purchase agreement with VG Siddhartha and his related entities viz. Coffee Day Trading and Coffee Day Enterprises to acquire 20.32% in MindTree Ltd at Rs 980/ share aggregating to Rs 3269 crore. The offer of 980/ share to acquire MindTree is at ~2% premium to yesterday’s closing price of Rs 962/ share Immediately following the public announcement, L&T has placed an order to buy additional 15% in MindTree from the open market at Rs 980/share for a consideration of Rs 2434 crore (subject to regulatory approvals). Further, with the intent to acquire a majority stake in MindTree, L&T plans to launch an open offer to acquire additional 31% at Rs 980/share aggregating to Rs 5030 crore. L&T has consistently been delivering in terms of bagging orders, strong execution of backlog and at the same time improving the quality of its balance sheet thereby generating reasonable cash flows. PAT CAGR of 20.3% over FY18-21 coupled with an improvement in return ratios should rerate the stock as the expected performance is among the best in the capital goods space. We maintain our target price of Rs 1655 with a BUY rating on the stock.